We journal to look back on what God has done with praise and to gain wisdom. 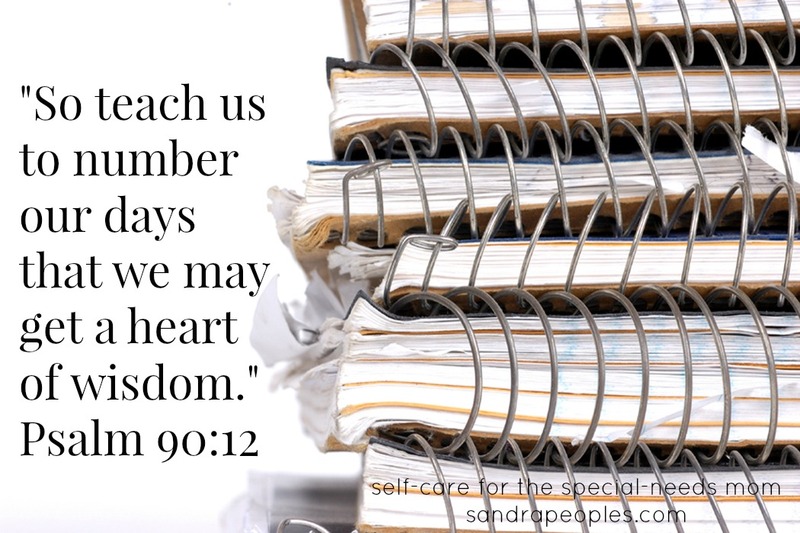 “So teach us to number our days that we may get a heart of wisdom” (Psalm 90:12). Journaling helps us slow down and really notice what’s happening each day. When we “number our days” we realize how few days we have on earth. We get “a heart of wisdom” when we learn from what we’ve been through. In Joshua 4, the Lord told Joshua to have the people gather stones and set them as a reminder of what He had done for them. “When your children ask in time to come, ‘What do those stones mean to you?’ then you shall tell them that the waters of the Jordan were cut off before the ark of the covenant of the Lord. When it passed over the Jordan, the waters of the Jordan were cut off. So these stones shall be to the people of Israel a memorial forever” (vv. 6-7). Journaling can be the practice of gathering and setting stones to help us remember what God has done. “One generation shall commend Your works to another, and shall declare Your mighty acts” (Psalm 145:4). As we also saw in the passage in Joshua, we are not only to remember, but to tell of what God has done for us. These reasons are helping me understand the why behind journaling and may make a journaler out of me again!